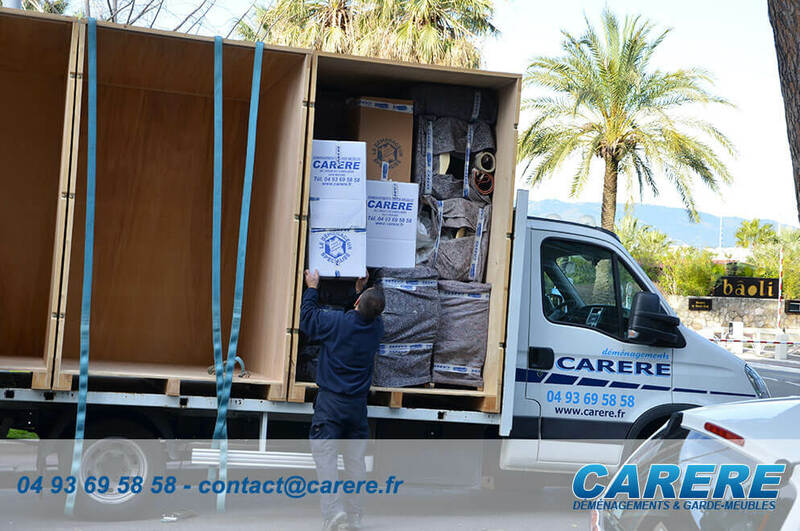 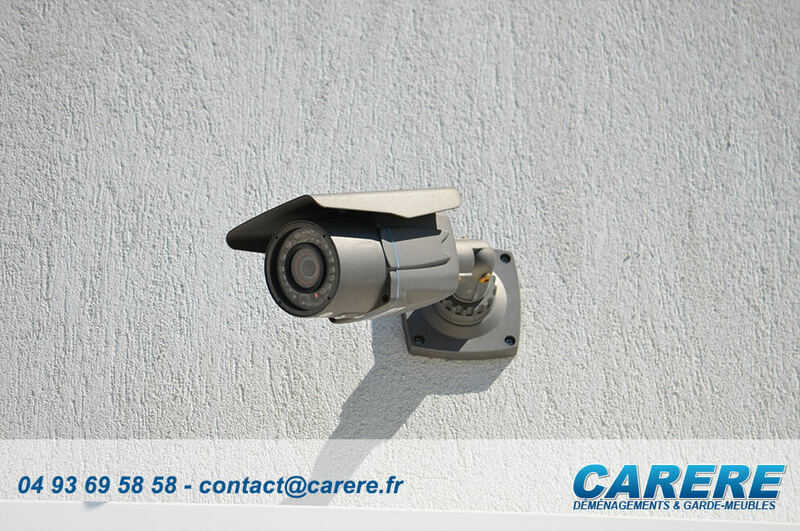 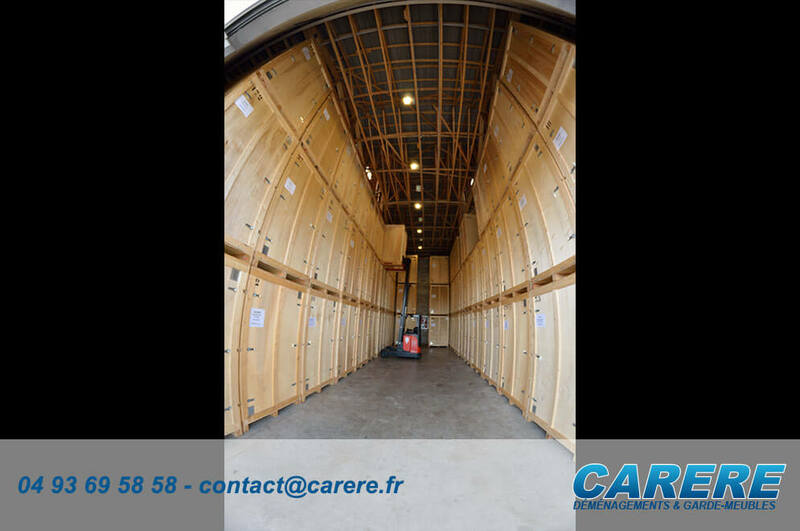 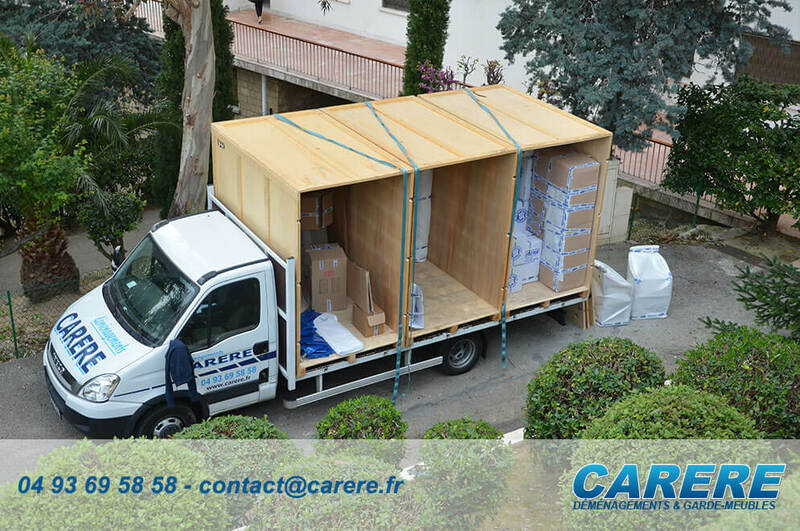 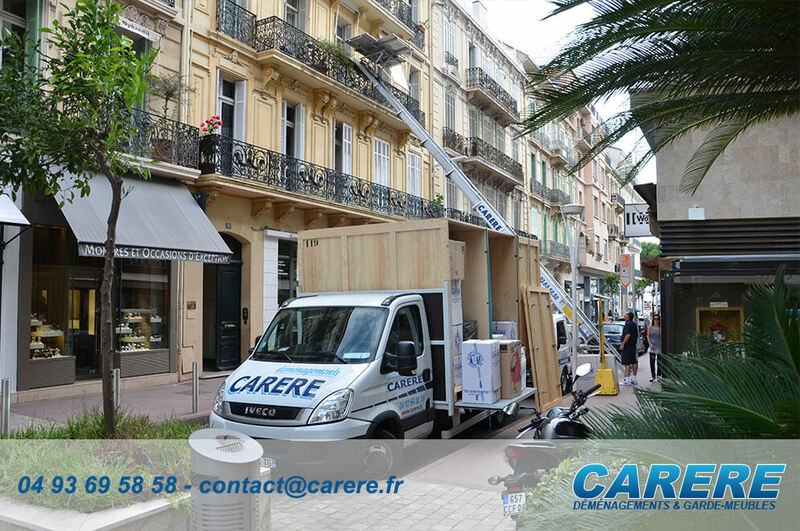 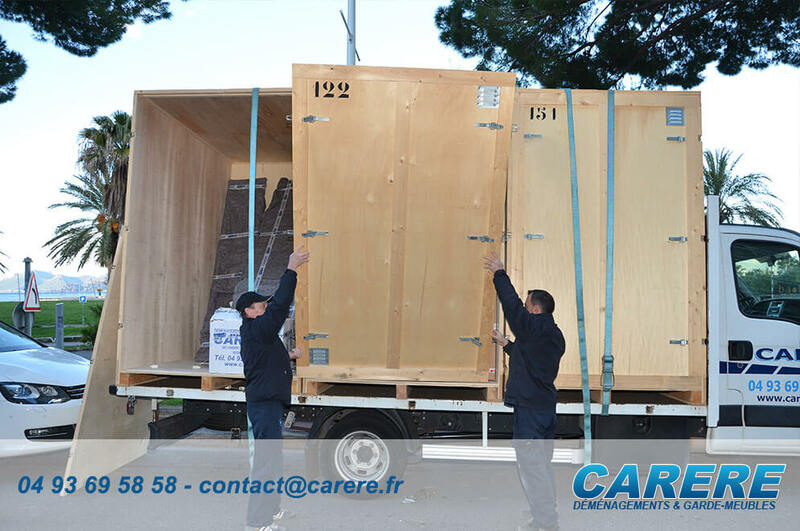 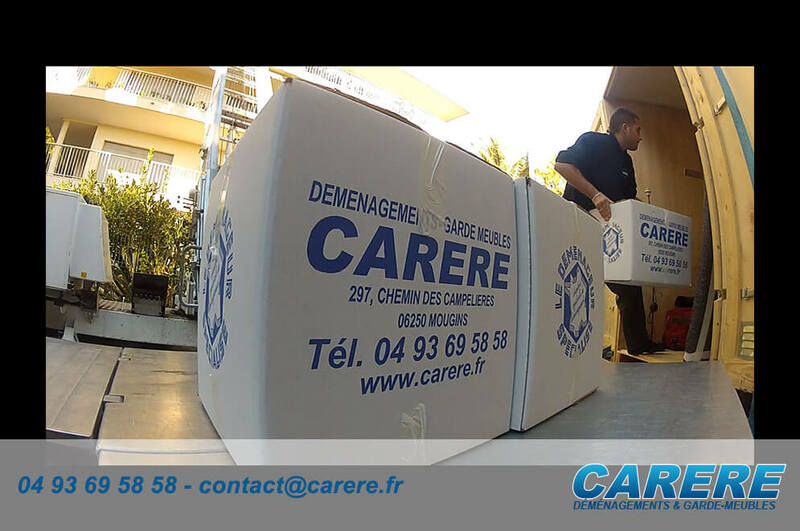 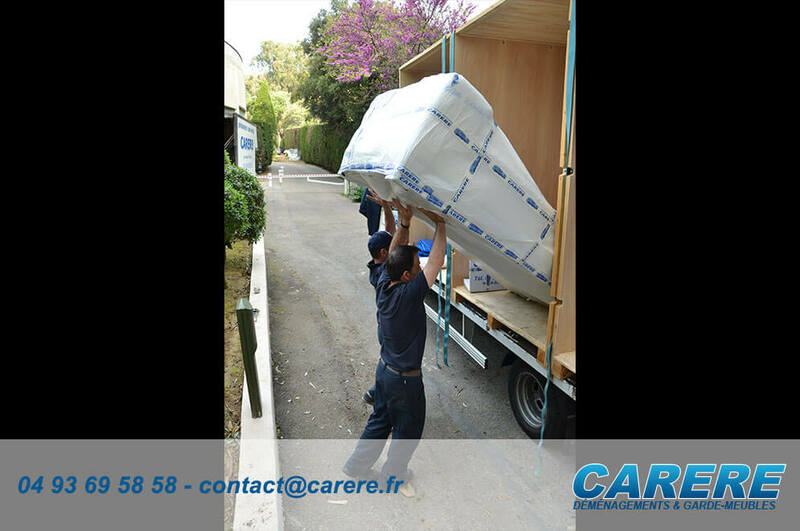 Our very recent storage is situated in Mougins, near le Cannet not far from Cannes. 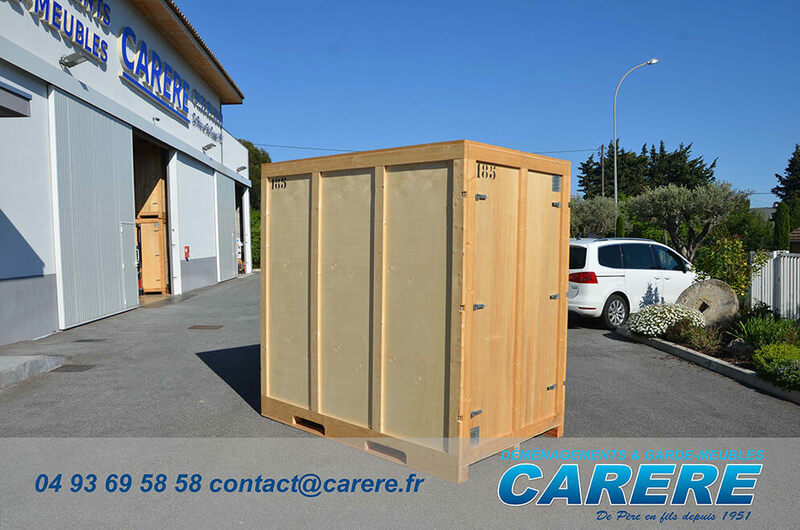 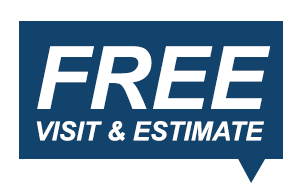 Our furniture storage allows to welcome hundreds of sealed and individual containers. 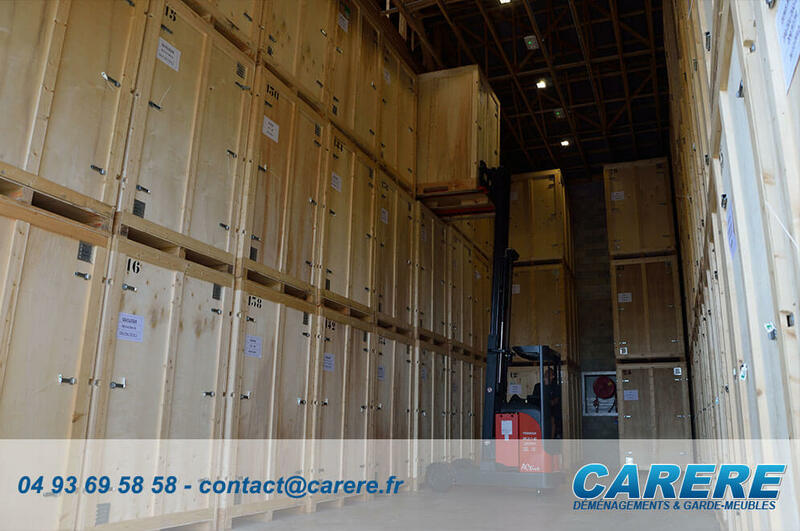 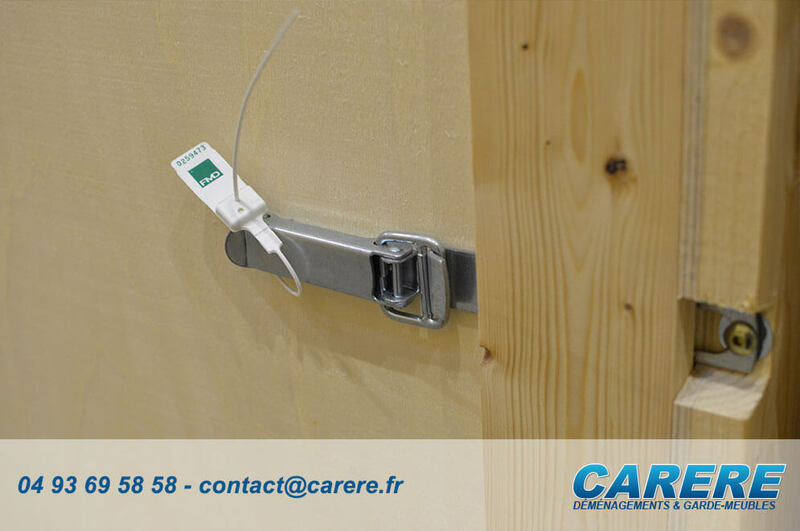 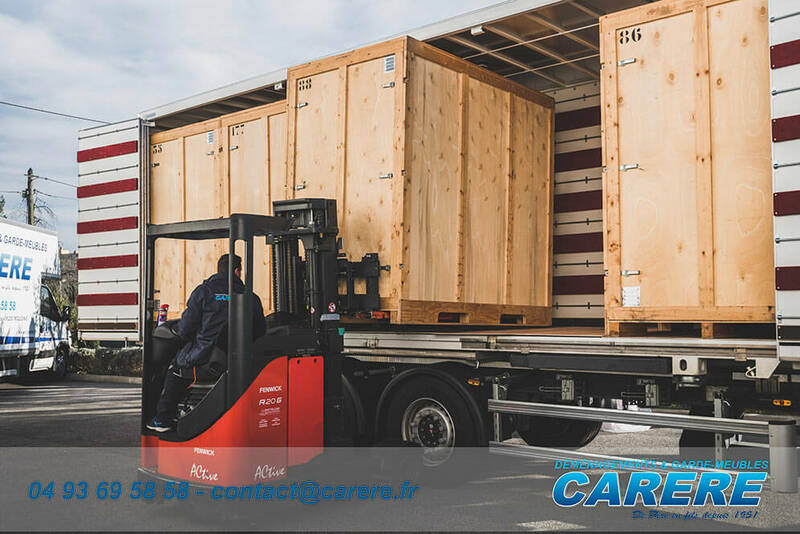 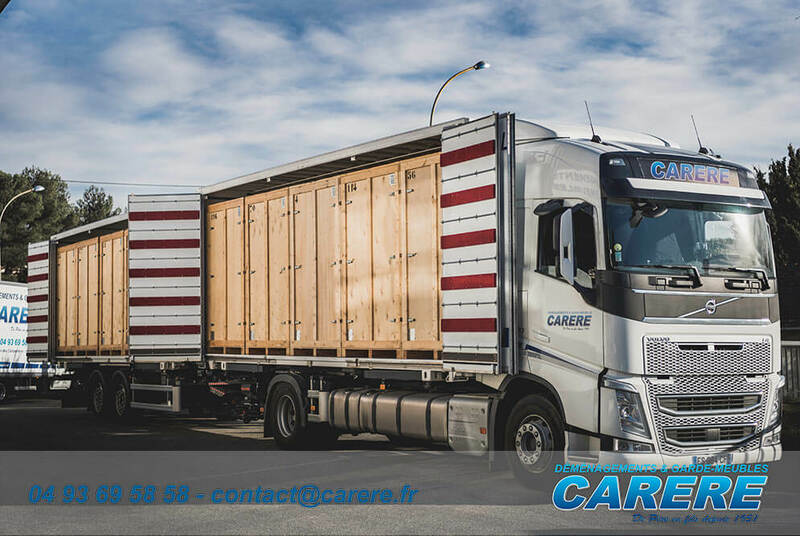 Our furniture storage meets our latest norms of security and offers an optimal security of your goods.